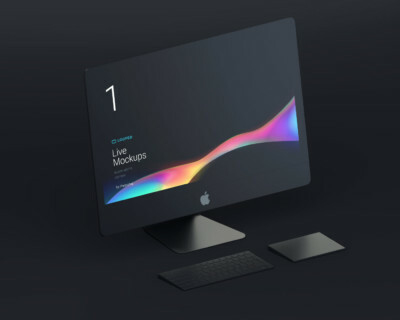 Hi!Second update contain photo-based mockup showing an iMac on a desk next to audio equipment.Use smart layers to organize it as you want.See you in next uploads. 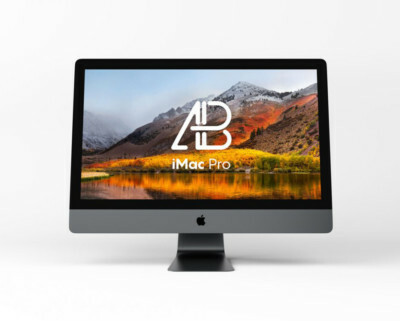 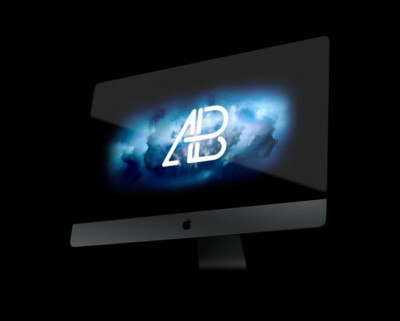 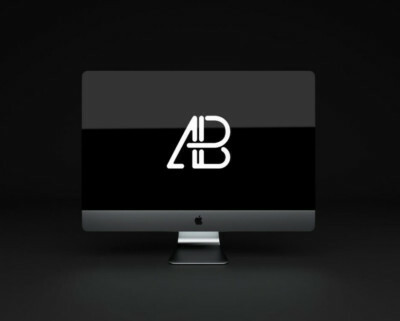 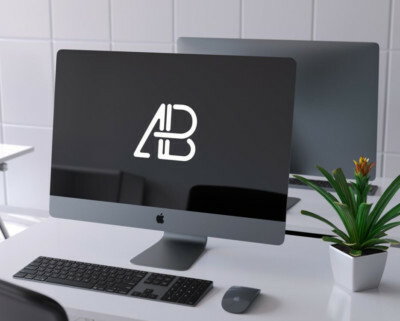 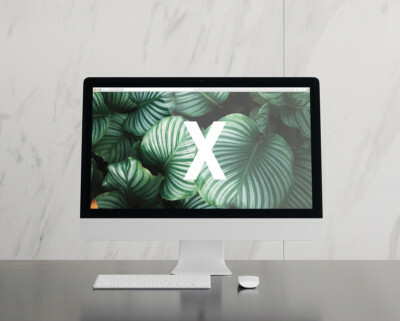 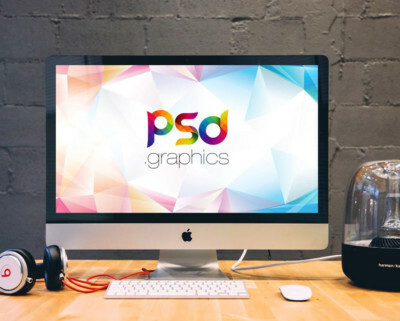 Hello!Today’s freebie is an iMac Pro PSD Mockup by Anthony Boyd Graphics. 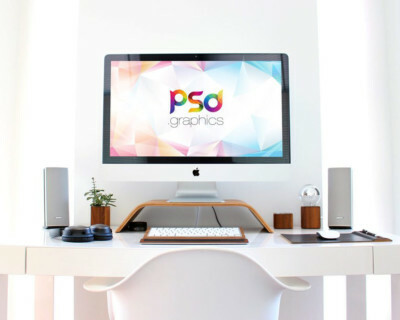 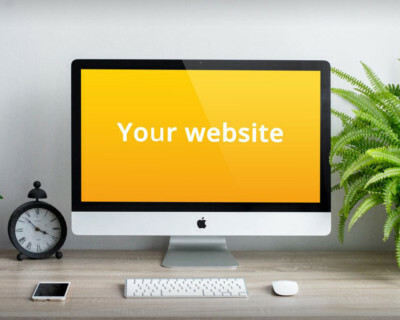 Use this iMac PSD mockup to showcase your Mac OS app or any branding work you might have.Have a nice day!